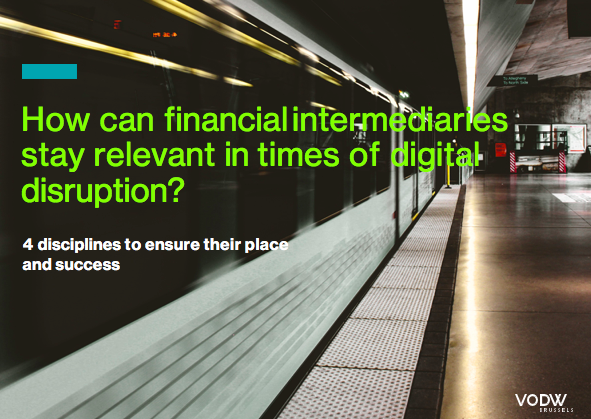 The financial crisis and the subsequent economic meltdown have forever changed the relationship between consumers and financial services firms. 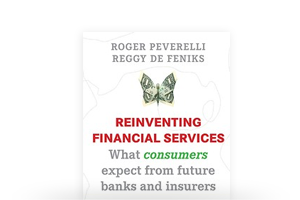 Roger Peverelli and Reggy de Feniks, both experts in financial services, present a thought provoking and insightful vision on the future of banks and insurance companies. 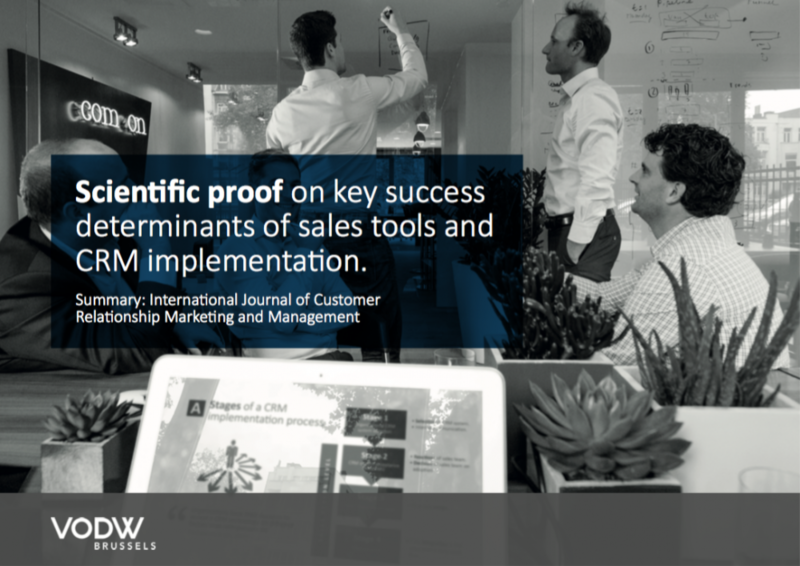 Products and services are becoming increasingly similar and more is needed to attract the customer’s attention. 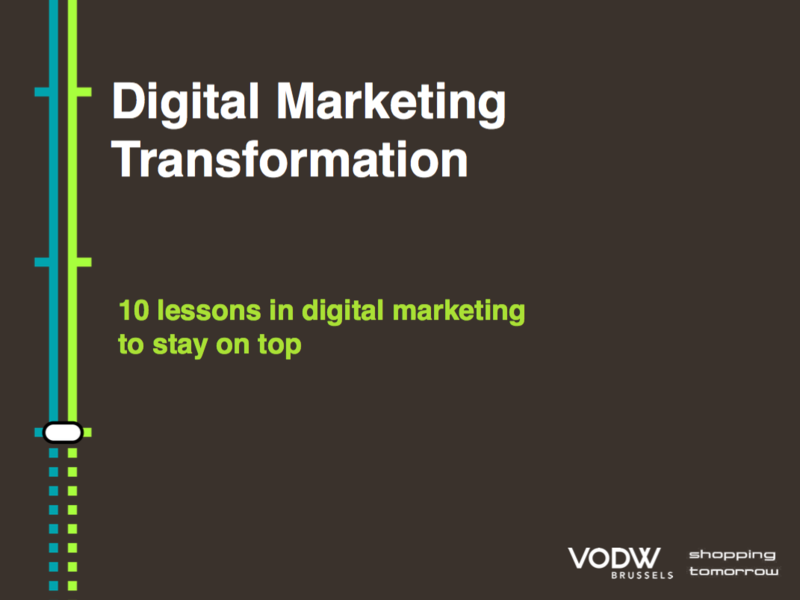 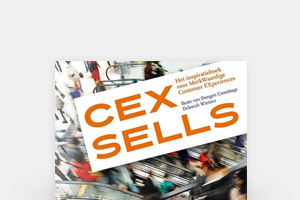 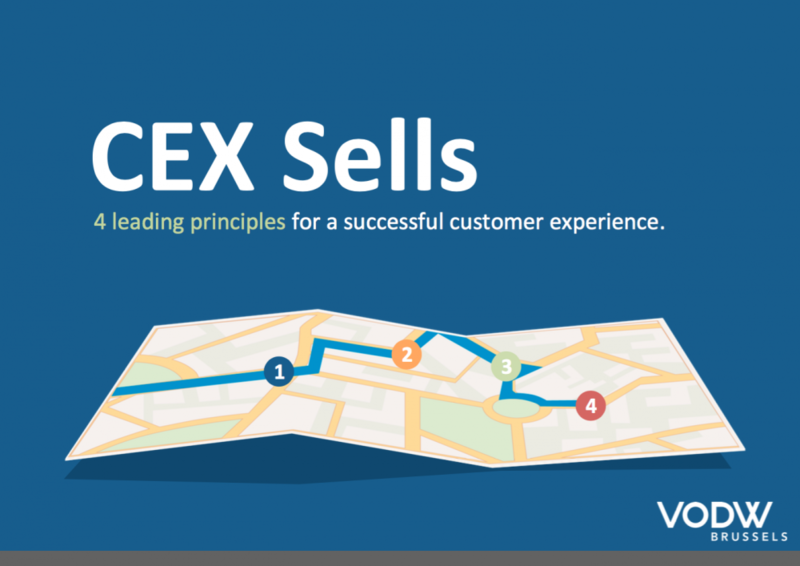 Deborah Wietzes and Beate van Dongen, both experts in customer experience, inspire you with best practices and real-life cases for creating a unique customer experience.